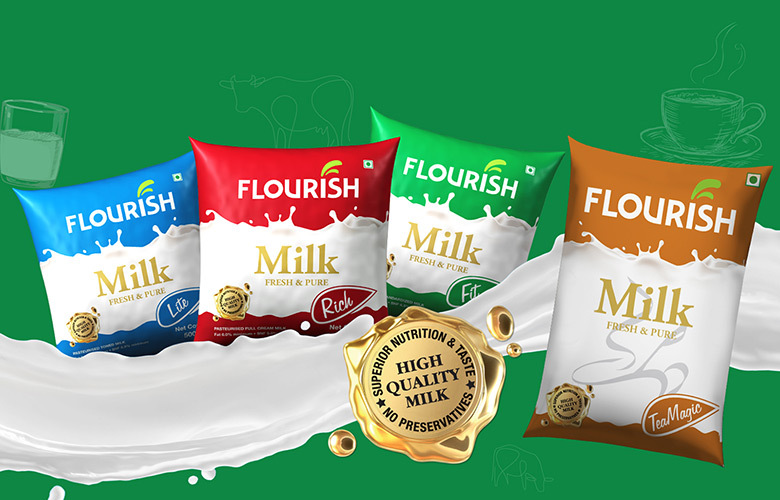 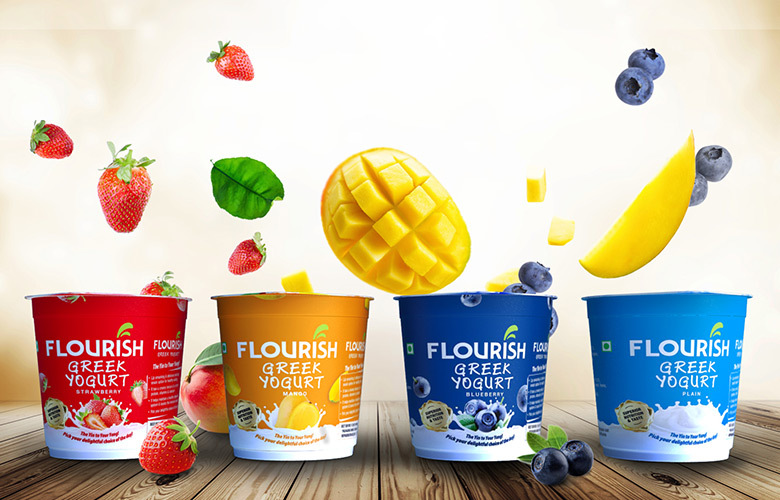 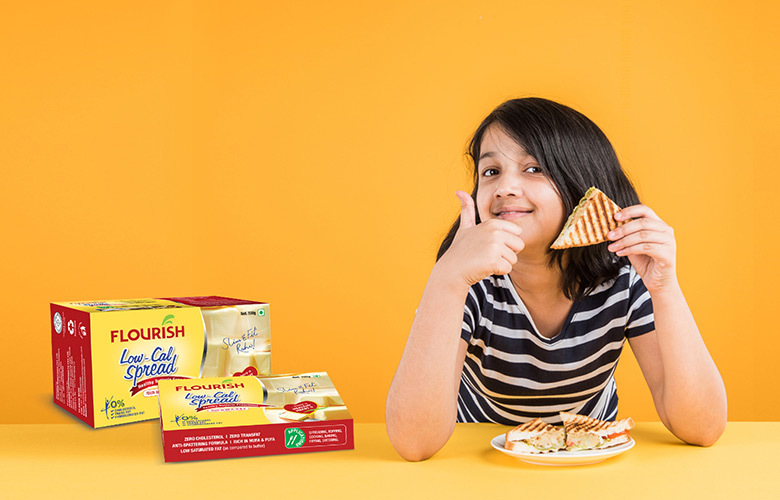 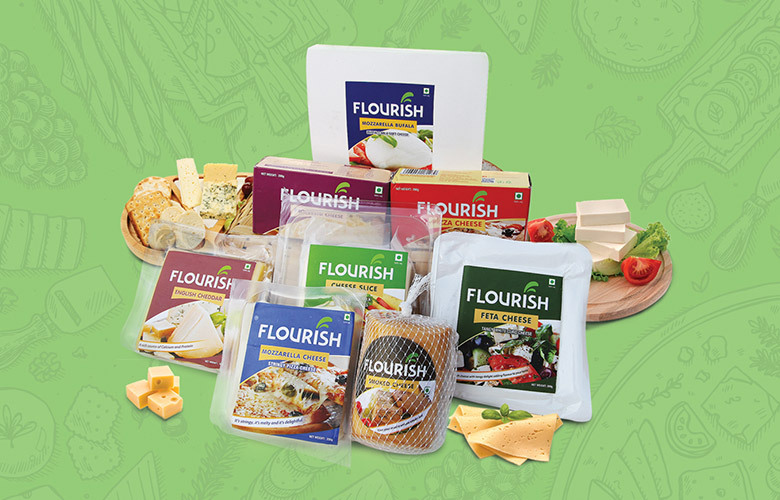 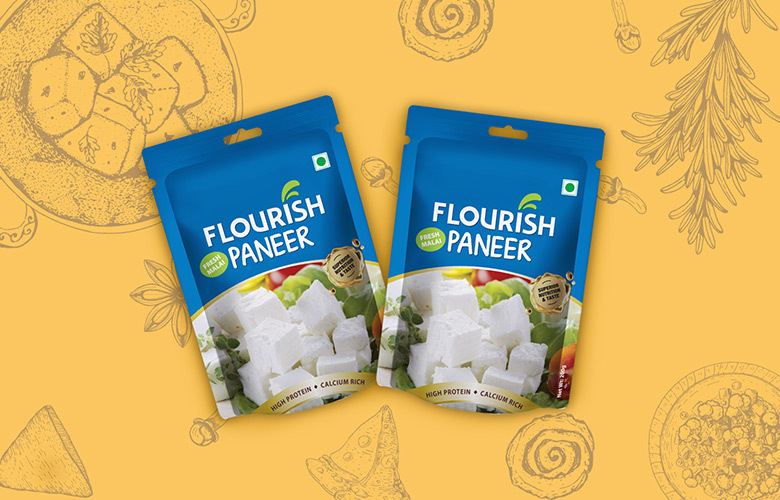 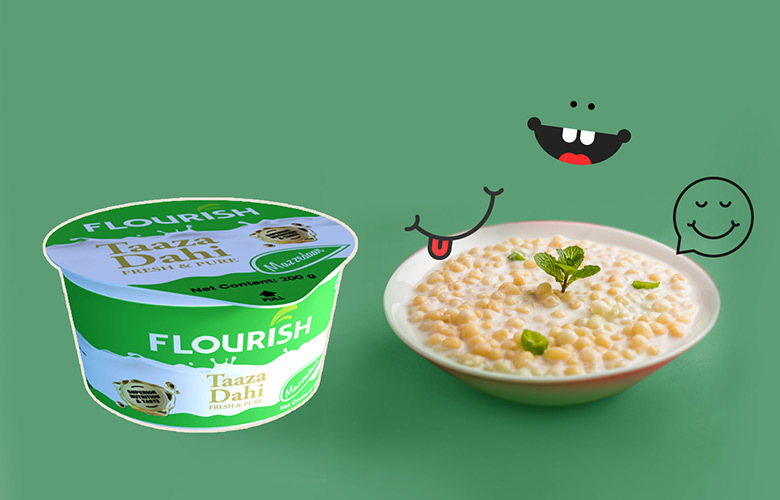 Flourish Yogurt is a lip smacking & delicious snack option for healthy eating. 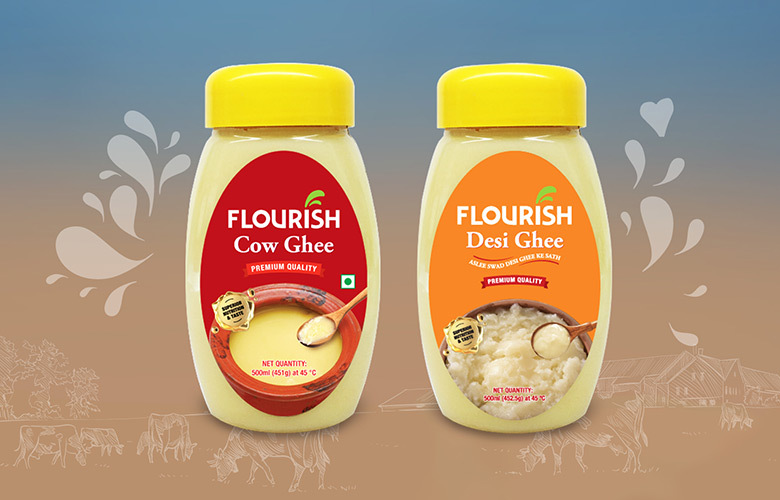 It has a creamy texture & is rich in Protein, Vitamin & Calcium. 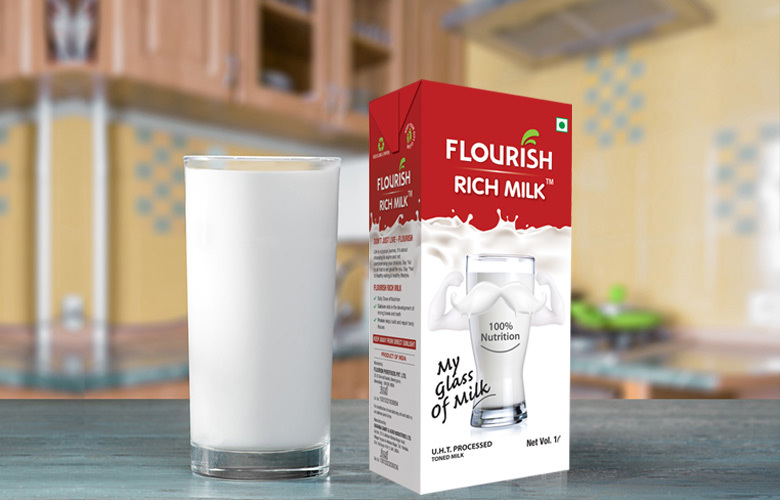 It helps maintain a healthy digestive system & boosts the immune system.